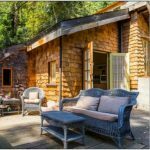 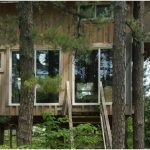 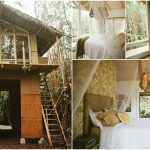 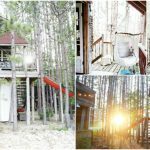 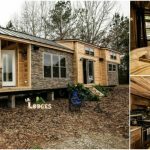 Rent This Cozy Tiny House in the Trees for Your Next Vacation! 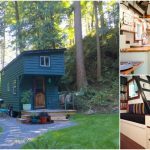 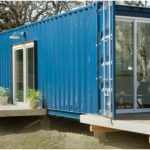 This Airbnb Rental Tiny House Could be Yours for Your Next Getaway! 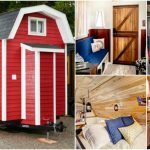 This Carriage House Seems Too Little for Luxury but Wait Until You See it!